Wood is leading a project that will integrate multiple technologies onto a single robotic platform to make nuclear decommissioning safer, faster, and cheaper. 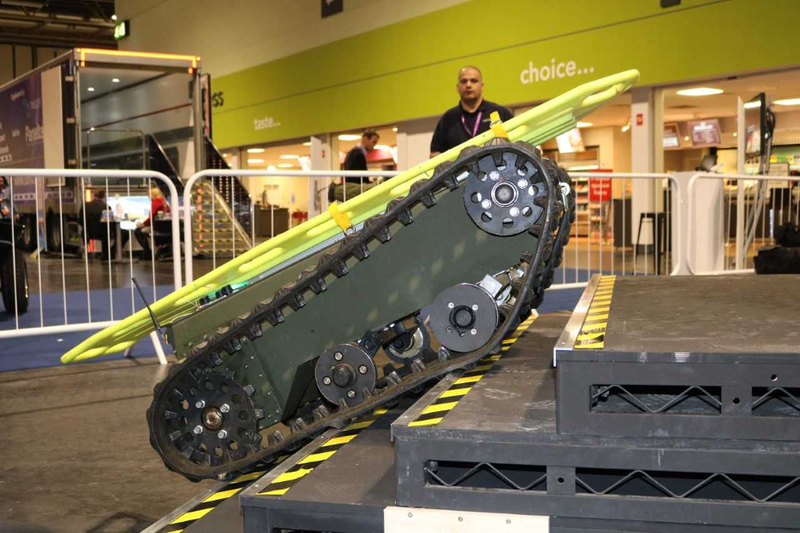 The company has secured approximately £1.5m funding from the Department for Business, Energy and Industrial Strategy, the Nuclear Decommissioning Authority and Innovate UK after winning a competition to find the best new ideas. Wood and partners will combine new data and control systems with robotics to design a demonstrator system for cleaning and dismantling highly radioactive rooms at Sellafield in Cumbria, Europe’s most complex nuclear site. The technologies include novel material handling solutions to reduce the risks of working at height, mixed reality headsets, a multi-fingered gripper allowing robots to grasp different objects, and a navigation system designed for missions to Mars that enables autonomous mapping where human access is impossible. “Our approach considers that most decommissioning tasks are unique but they can benefit from a common toolkit from which a solution can be implemented,” said Greg Willetts, vice president of Wood’s nuclear business. “Our partners have been selected on the basis that they can support better ways to bring systems together to make the best solution for the job. Willetts added that Sellafield will provide the use case for the project but the ambition is to deploy these technologies and solutions across the wider UK and international nuclear decommissioning market and, where practical, other hazardous environments such as decommissioning of offshore oil and gas installations. Wood’s research partners are Airbus Defence and Space, Clicks and Links, Damavan Imaging, Digital Concepts Engineering, IS-Instruments, I3D Robotics, Salford and Lancaster Universities, Kawasaki UK, and TWI.